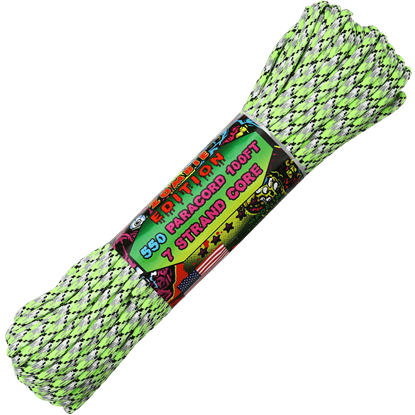 If you are looking for cool zombie accessories and survivor jewelry to enjoy during the zombie apocalypse, Zombies Playground has that. 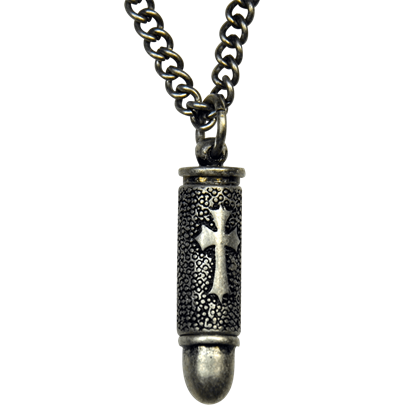 Actually, we have great accessories that you can enjoy BEFORE the zombie apocalypse too! 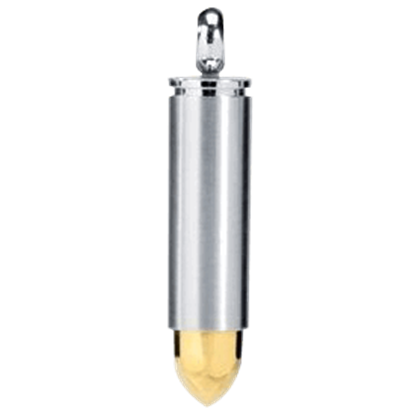 Ranging from cool pendants and stylish rings to handy accents that double as survival tools, we have all the accessories you will need to give yourself that zombie or survivor style. 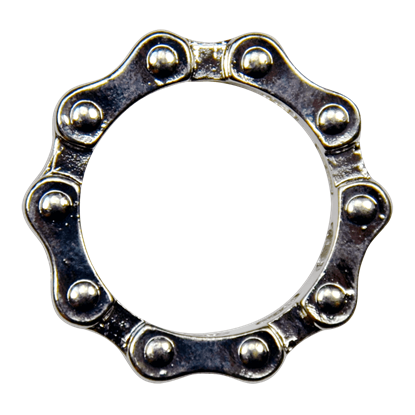 Some of the most iconic symbols of the zombie culture are present here, in the forms of great pendants, necklaces, bracelets, charms, and rings, all so that you can easily wear them as a part of your daily grind. 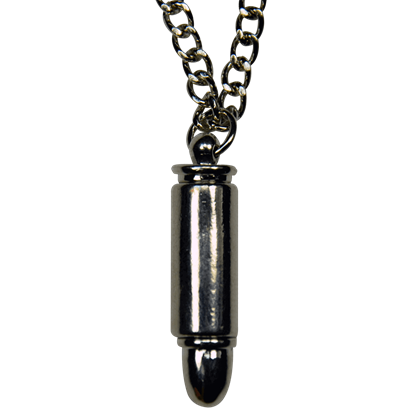 Wear a bullet around your neck so you always have one to spare, or keep a shotgun pendant close, to remind yourself to always be ready and always be armed! 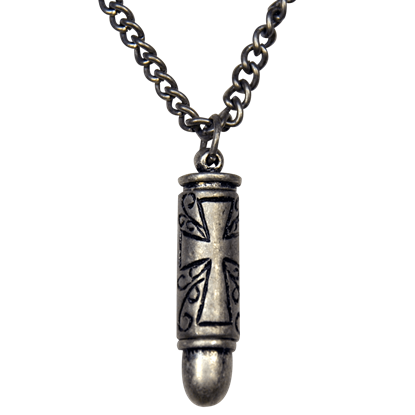 We also offer some zombie themed jewelry, including brains and hearts formed into pendants, rings, earrings, and more, so that you can celebrate the undead side of things as well. 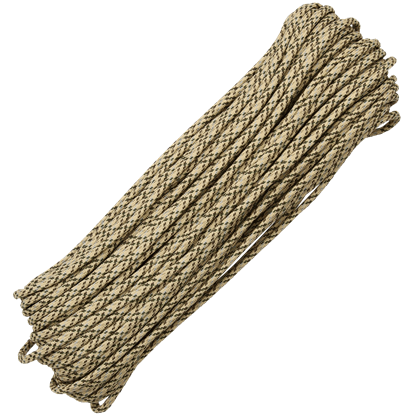 In addition, we carry a few other accents that are perfect for the survivor in you, including paracord belts and bracelets, which can be worn casually until needed and then unraveled to give you lengths of durable cord. 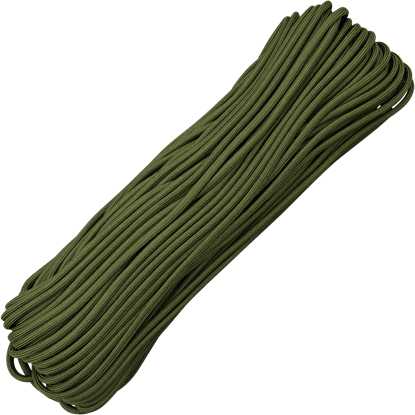 We also have lengths of unwound parachute cord in various zombie themed colors, so you can make your own necklaces, belts, and bracelets. 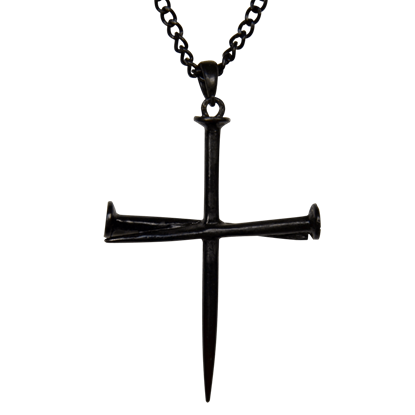 Zombies Playground makes it easy to show off some zombie survivor or walking dead style every day of the week, thanks to our great selection of zombie and survivor jewelry. 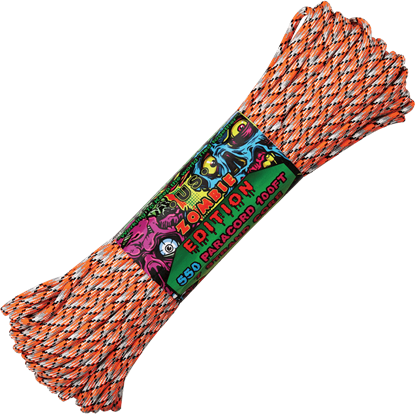 Be sure to add this paracord to your pack when heading into sandy regions. 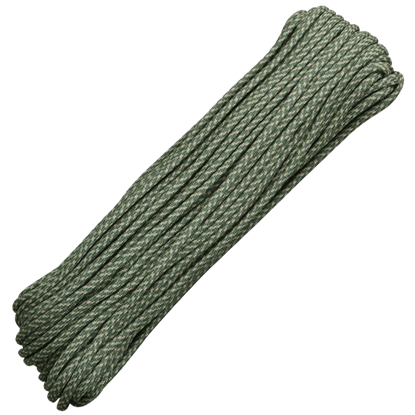 Using the colors of the landscape to blend in, the Desert Parachute Cord combines tan, brown, seafoam green, taupe, and green strands to form its sturdy rope. 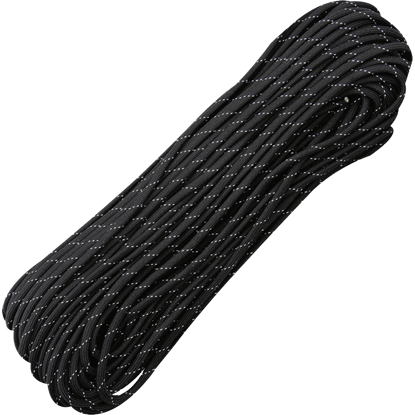 Ideal for camping, boating, crabbing, indoor or outdoor clotheslines, halyard lines, awning lines, and so much more, the Digital ACU Parachute Cord works well in any situation requiring rope with strength and durability.